We were stoked to continue our journey to the San Francisco Bay area! 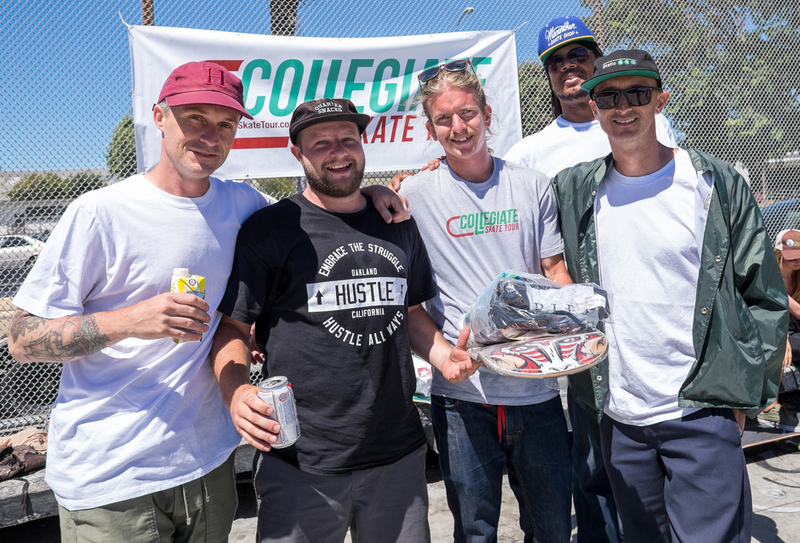 This was the Tour's first time visiting NorCal, and East Bay showed a lot of love, via Town Park, K Dub and all of the other locals. Oakland, we love you! The day was warm and sunny, all ready for the skaters to shred the park. It started with the Girls Skate Session, hosted by Kim Woozy and MAHFIA.TV. 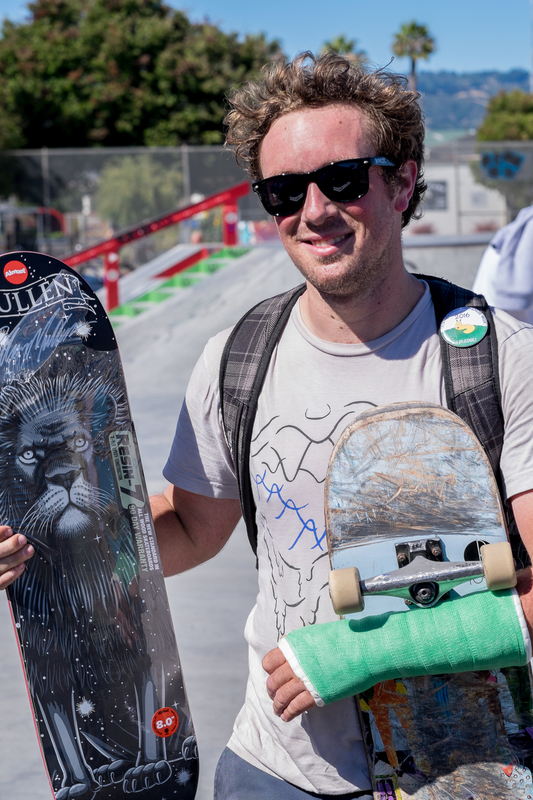 Female shredders came from far and wide to skate Town Park, and the energy was unreal. VitaCoco had a nice set-up and offered free coconut waters for everyone there! Big thanks to Shenanigans for sponsoring the event! And we were stoked on the AUTOGRAPHED RODNEY MULLEN DECK that was raffled off. Originally, we'd had student and non-student divisions set up, but the skaters spoke and decided to compete all together. All the boys shredded their hearts out! It was a fun-to-watch series of skate jams, including amazing ledge work, handrail hits, and flip trick bombs down the gap. There were many magical makes but also a few heavy bails, including one classic rack on the big rail (don't worry folks, Orion's all good!). Thanks to all of our partners & sponsors! See you next year, Oakland! Everyone have a fun and safe summer.